We help companies deliver on their promises—not only through our products, but also through our processes. 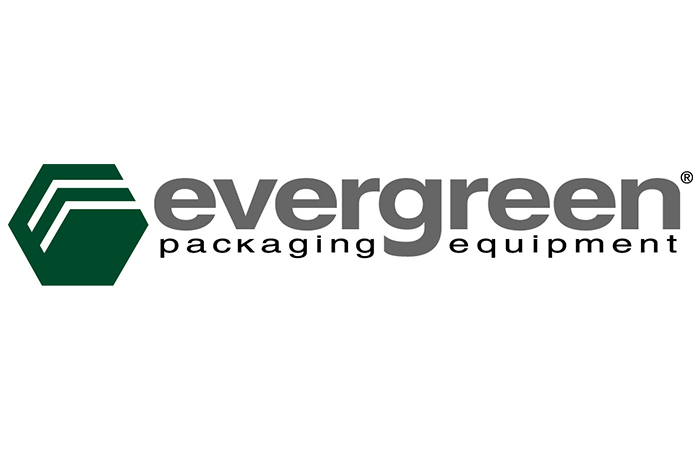 Our products include refrigerated gable top packaging, as well as paper and paperboard that ultimately take the shape of cups, food trays, envelopes, specialty packaging, magazines, and much more. Our forestry practices. Sustainable forestry is something we focus on from the ground up. Because we want to promote sustainable forest practices, we help landowners obtain the resources they need to implement those practices—through our Evergreen Forest Certification Program. We also use fiber from forests where responsible forestry practices are used and overall growth exceeds harvest. Our production processes. We minimize our environmental impact by using almost 60% renewable energy from biomass in our paper-making process. Our corporate culture. We’ve worked hard to develop a collaborative culture that encourages business and professional growth. We also have a strong focus on safety. Our people collaborate well—while having visibility as individual contributors. This helps us grow a stable, flexible team.